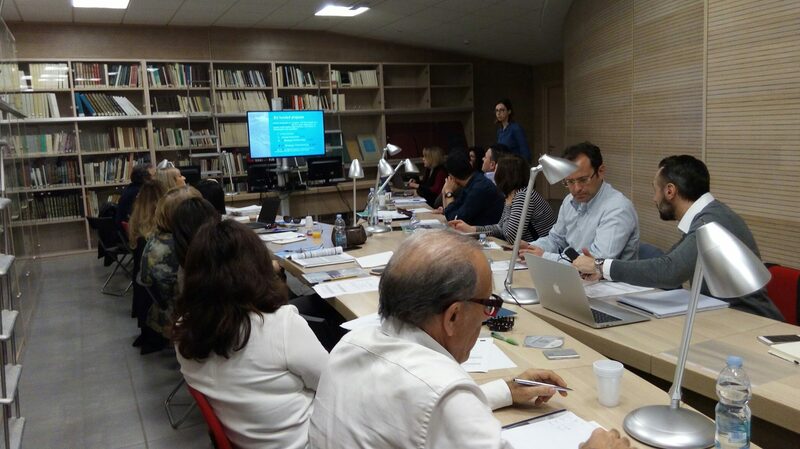 On the days of 29 and 30 January, 2018, the kick off meeting of the project WBL GUARANTEE (Public-Private Alliance to GUARANTEE quality of Work Based Learning) took place in Rome, Italy. 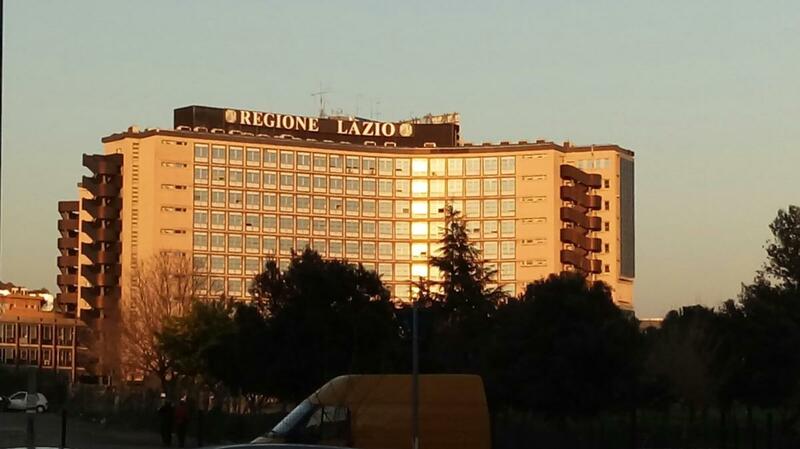 The meeting was hosted by REGIONE LAZIO in the headquarters of the institution, in Sala “Altiero Spinelli” and was attended by representatives from partnering organizations. After short presentations of all organizations, the host continued with a general introduction to the project, stating objectives and deliverables. 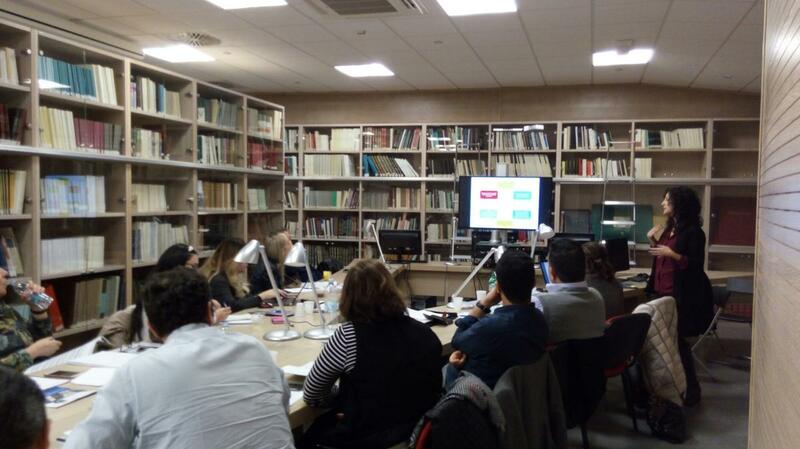 During the first day discussed were also Intellectual Outputs to be prepared in the project. The second day was devoted to quality, dissemination and financial aspects of the project. Final parts consisted of setting deadlines and fixing dates for the next meetings.